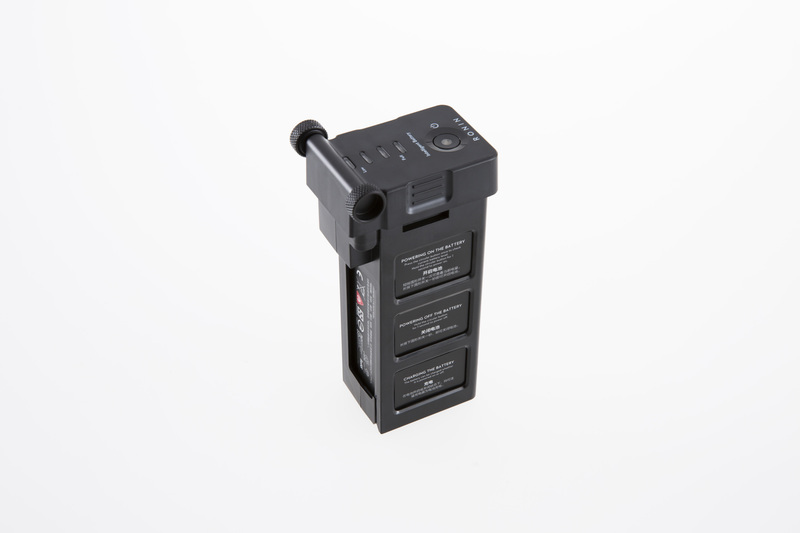 Since many of you have been asking for a longer battery life on the Ronin, we are pleased to announce that we are launching a new battery and charger. This new battery has been boosted from 3400mAh to 4350mAh, increasing the Ronin’s maximum run-time to 6 hours, or twice as long as the current battery. If you have the old battery and also purchase the new one, please note that the old charger can only charge the new battery up to 90% and the new charger cannot charge the old battery. Due to the higher battery cost, the Ronin will increase in price slightly.